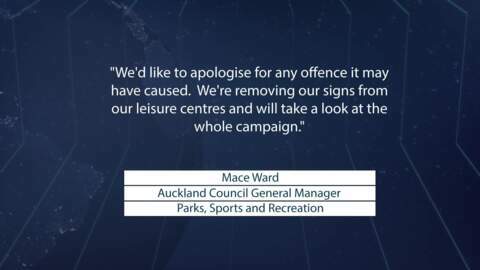 An advertisement which has been described as 'casual racism' by a Labour MP has been removed from a public pool in Mangere. The advert features a fair skinned girl telling a brown skinned boy to make sure he visits the toilet before swimming. 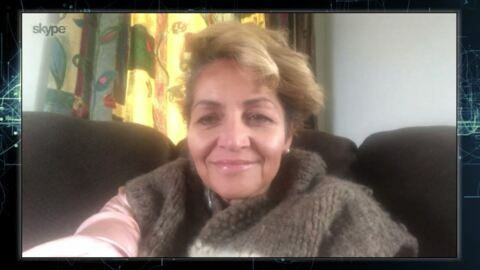 Māori party co-leader Marama Fox has refuted claims from Māori Labour MPs Willie Jackson and Tamati Coffey that the Pare Hauraki Treaty settlement was a 'done deal' under the previous National government. Tamati Coffey, MP for Wairiki has been at the brunt end of public criticism following the signing of Pare Hauraki's treaty settlement by his party. Climate change and water access for marae were some of the key concerns the youth of Waimana conveyed to Waiariki MP Tamati Coffey. It's his first official visit as a member of parliament to the valley, which has a population of little over 500. 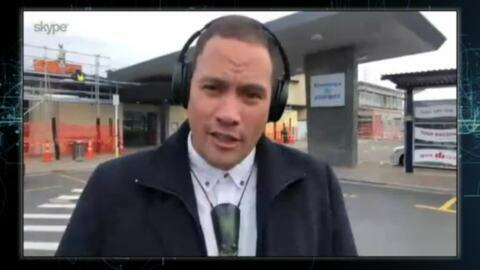 Accounts of suicide and workplace bullying have been raised through the Government's mental health and addiction inquiry, Waiariki MP Tamati Coffey says. This follows an investigation by The Wireless which reveals a pattern of staff feeling bullied, questionable management decisions, and suicides at Tauranga Hospital. 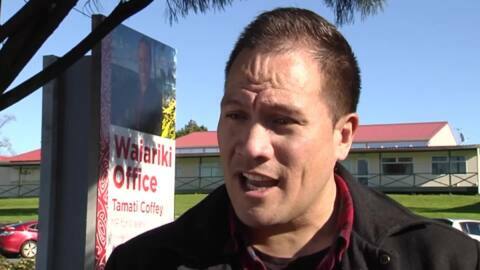 Tamati Coffey- next Labour baby? Waiariki MP and former weatherman, Tamati Coffey has revealed his wish to start a family with husband Tim Smith. A Tauranga woman has parcelled over 150 gift packs to give to homeless whānau living in emergency accommodation. 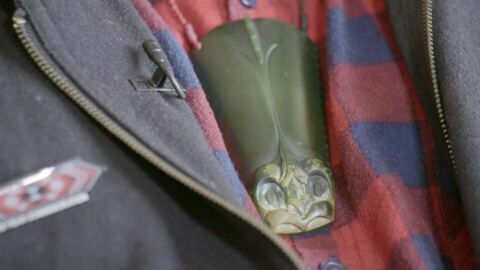 As predicted, it has been a red-wash with Labour taking out all the Māori seats. Labour’s Tamati Coffey is the new MP for the Māori electorate of Waiariki with incumbent Te Ururoa Flavell out of Parliament – along with his Māori Party. Incumbent Waiariki MP Te Ururoa Flavell has lost his seat in Parliament – along with his Māori Party.